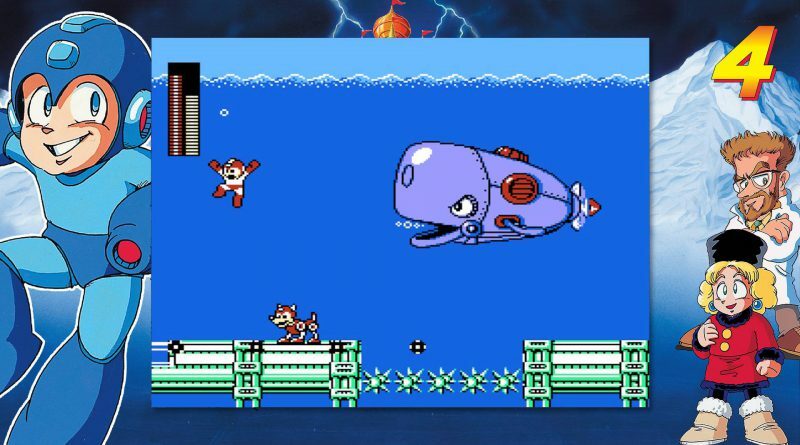 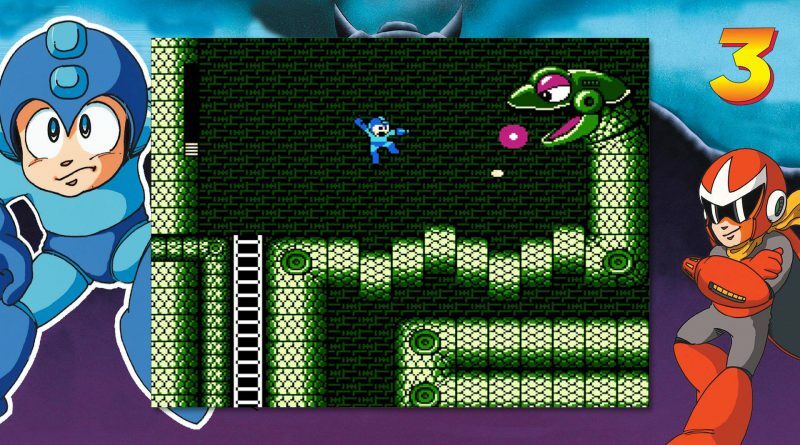 Capcom has announced that Mega Man Legacy Collection 1 + 2 will arrive on Nintendo Switch on May 22, 2018 as individual digital downloads and as a combo package at retail in North America. 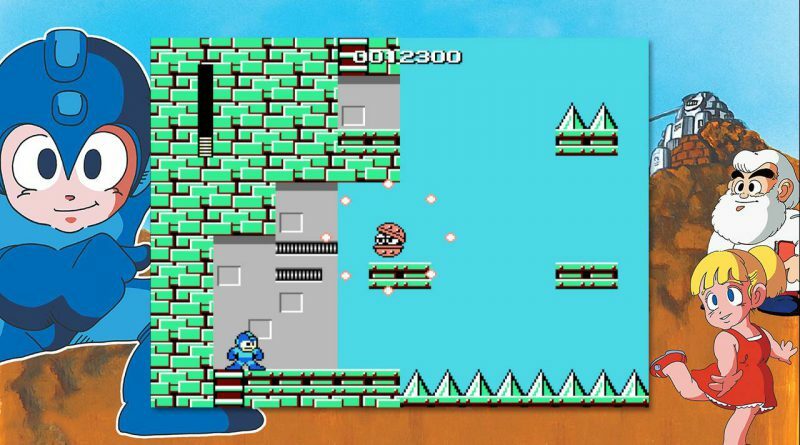 Mega Man Legacy Collection will be available on the Nintendo eShop for $14.99 and Mega Man Legacy Collection 2 for $19.99. 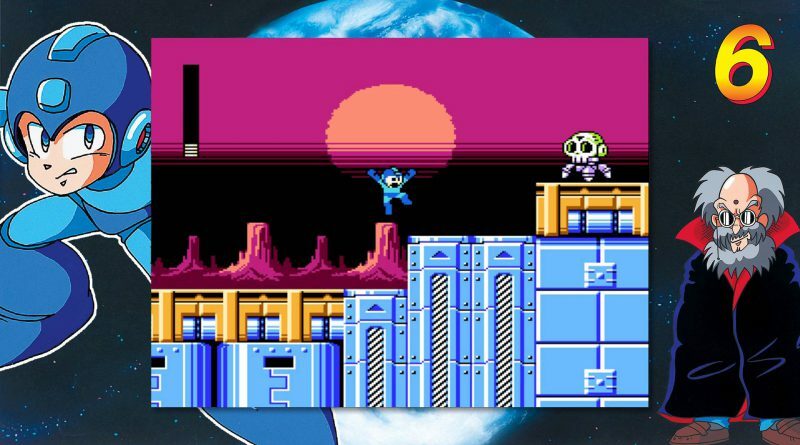 The retail release in North America, with Mega Man Legacy Collection on a cartridge and Mega Man Legacy Collection 2 as a digital download, comes with an exclusive Mega Man 30th Anniversary cleaning cloth for $39.99. Leading the charge is Mega Man Legacy Collection, bringing together Mega Man’s original six adventures from the Nintendo Entertainment System. 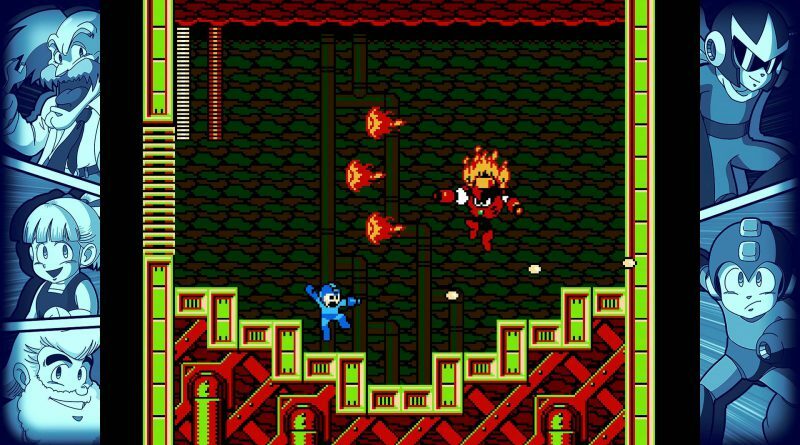 No need to dust off old cartridges to enjoy these classic quests as you jump, shoot, slide, and rush your way through masterfully crafted stages to reach the distinctive bosses of Mega Man games – the Robot Masters – in a bid to cut them down and claim their weapons as your own. 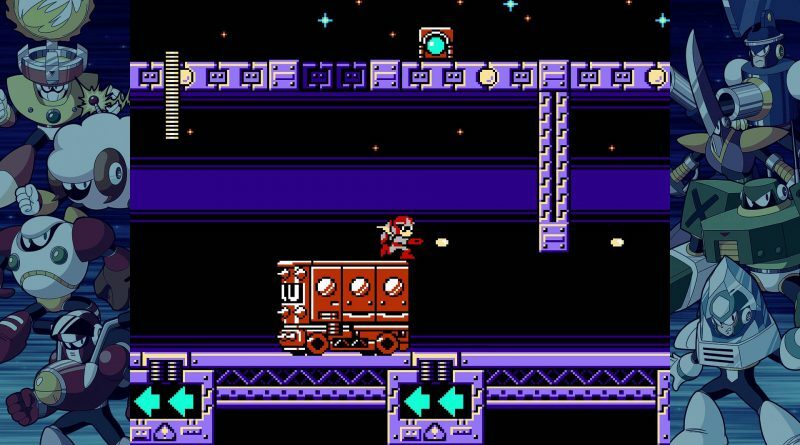 With the ability to create a save state just about anywhere, you can retry tricky sections as much as you like without having to start over, or simply pick up where you left off when you’re playing at home or on the go. Series veterans know that Mega Man is all about the heat of the moment-to-moment gameplay, though. Did you get a little too gutsy with a jump and fall in a pit? 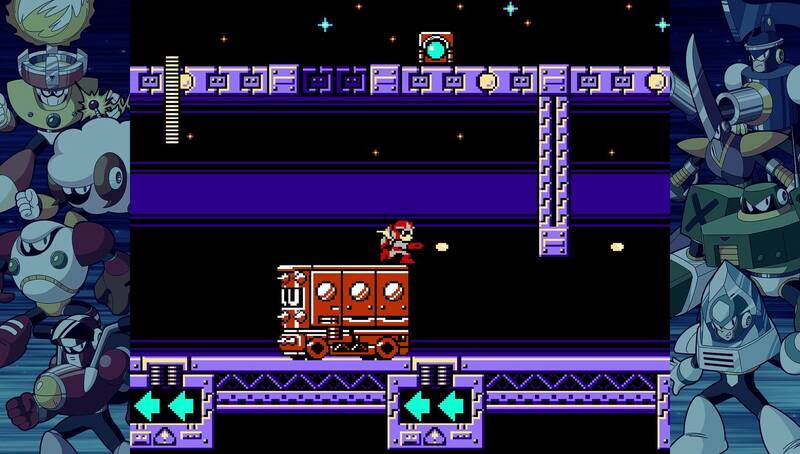 Were you not quick enough to escape a barrage of lasers? You can get back into the game in a flash thanks to the brand-new “rewind” feature! Just by holding a button, you can roll back gameplay, allowing you to pick up where you left off without missing a beat. 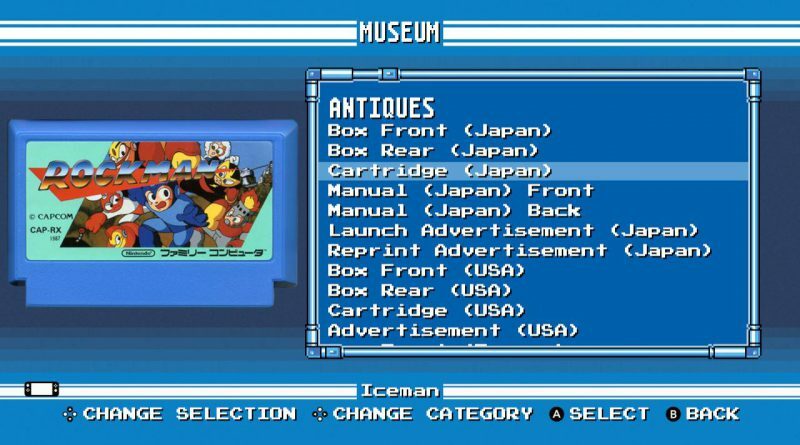 If you’re looking to dive into even more content, Mega Man Legacy Collection includes a giant gallery of concept sketches, box art (including the infamous original Mega Man box art), production art, songs from each game, and a collection of challenges that will put even the most dedicated fan of the Blue Bomber to the test. 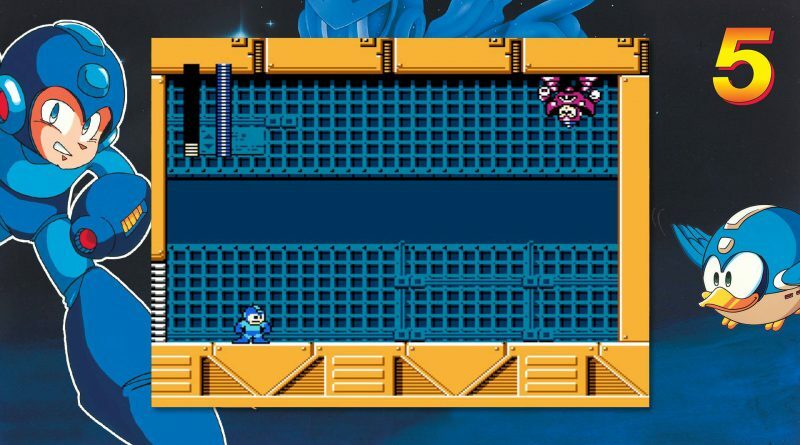 If you have a regular or golden Mega Man amiibo, you’ll also gain access to eleven additional fan-made challenges (from this contest), previously exclusive to the Nintendo 3DS version of the game and now making their console debut on Nintendo Switch! 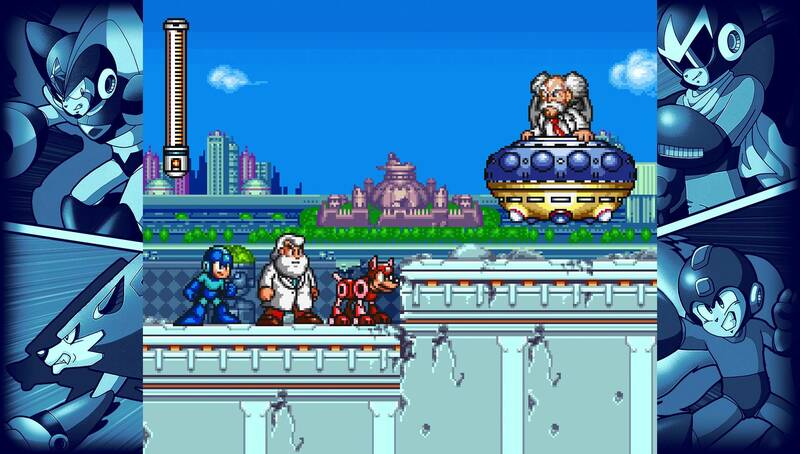 Do you have what it takes to come out on top? 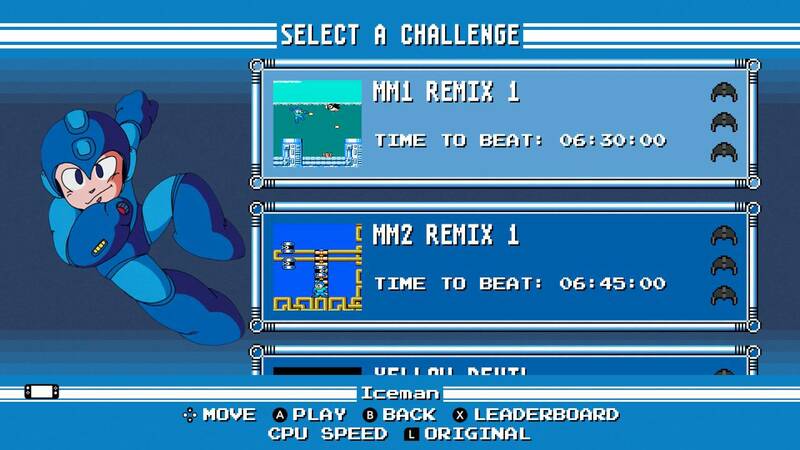 You’ll have to run like the wind to prove you’re the very best on the leaderboards. 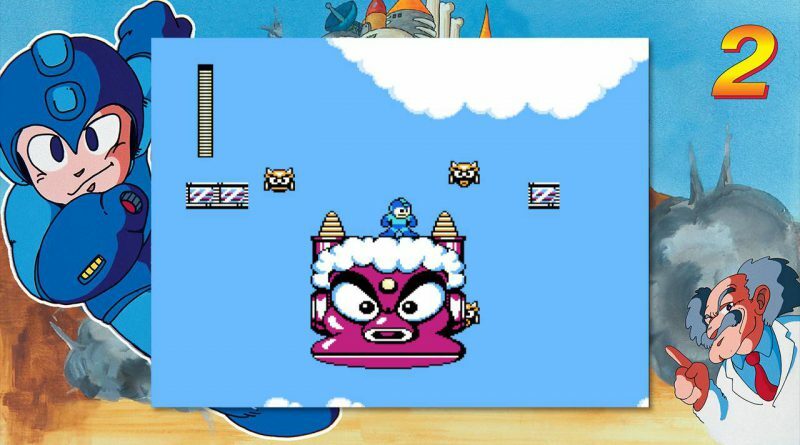 Moving on from Mega Man’s early years, spring into Mega Man Legacy Collection 2 to see the beloved bot’s evolution and retro revolution in action. 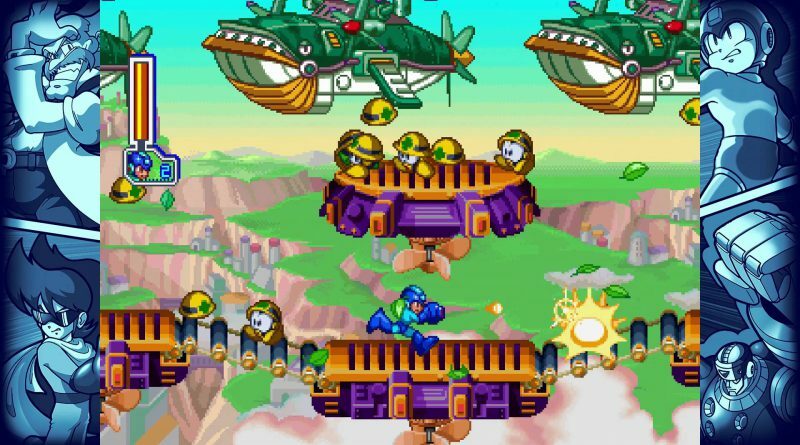 Mega Man 7 originally burst onto the scene on the Super Nintendo, updating the classic series with 16-bit graphics and a rich story that takes place just a few months after the previous game ended. Mega Man 8 kept with the tradition, bringing an astronomical upgrade with 32-bit graphics, an expanded storyline, and fully animated cutscenes that are well-known for their “quality” voice acting. Mega Man 9 and Mega Man 10 made a splash right as the 8-bit retro revolution was taking off, bringing the series back to basics with NES-style visuals while pumping up gameplay with additional playable characters: Mega Man’s sometimes friendly rival, Proto Man, joins the fight Mega Man 9, and returns alongside Mega Man’s nemesis, Bass, in Mega Man 10. There’s plenty more to play after you’ve finished the main games, too. 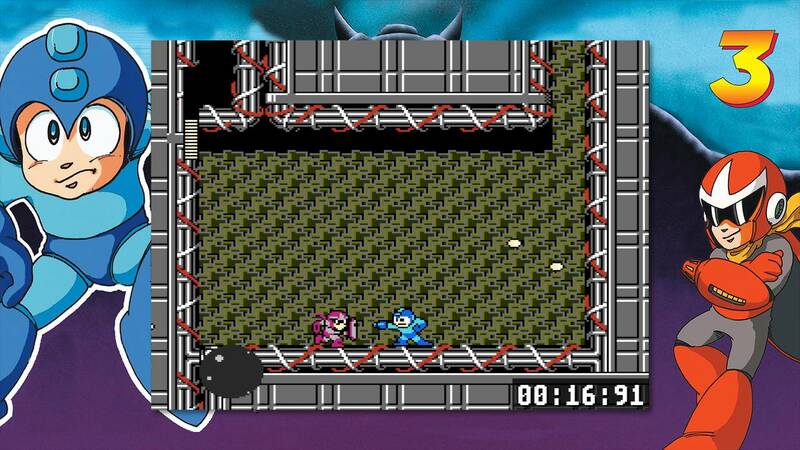 Both Mega Man 9 and 10 include all previously released DLC, giving you access to time attacks, bonus stages, and more. Already packed with a selection of art, music, and unique challenges for each game, using any Mega Man amiibo with Mega Man Legacy Collection 2 unlocks new challenges to put your platforming skills to the test. Think you can earn gold across a variety of challenges without striking out?